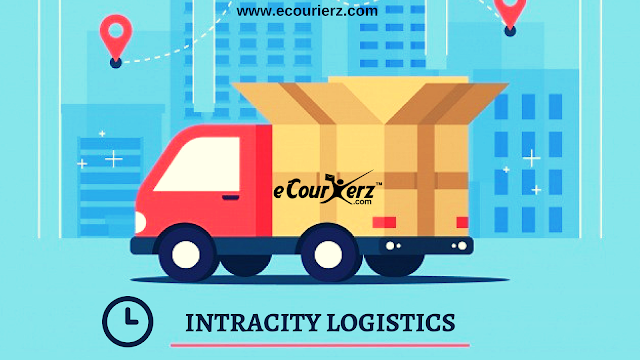 Intracity logistics is the key agent to usher in maximum exposure and success to your online business. It delivers the product in no time, makes your consumers happy, and helps you to earn the confidence of them. With good intracity logistic services, one can lay the foundation of a successful e-commerce for further growth. Lack of technological acumen: The success of the Intra City delivery stands upon the on-time delivery. As the product is getting delivered within the cities, the customers desire for quick delivery. 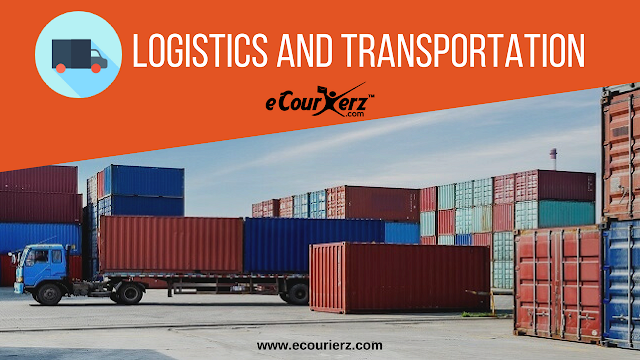 Though the lack of technological expertise and exposure within the available logistic companies are the major obstacle to meet the demand of the customers. Indian e-commerce has witnessed a massive rise over the years. Going beyond the mushrooming phase, it’s now a full-grown industry. Bigger sharks like Amazon is pumping in tons of money here, homegrown juggernaut Flipkart is embracing more consumers and new players are battling hard to claim their shares of the profit pie. Now the question is amid this cut-throat competition how can one survive and scale up? Often there is debate over the product features and awesome marketing strategy, one deciding factor goes unnoticed. Yes, we are talking about the “Logistics and Transportation” which can make or break your online business.